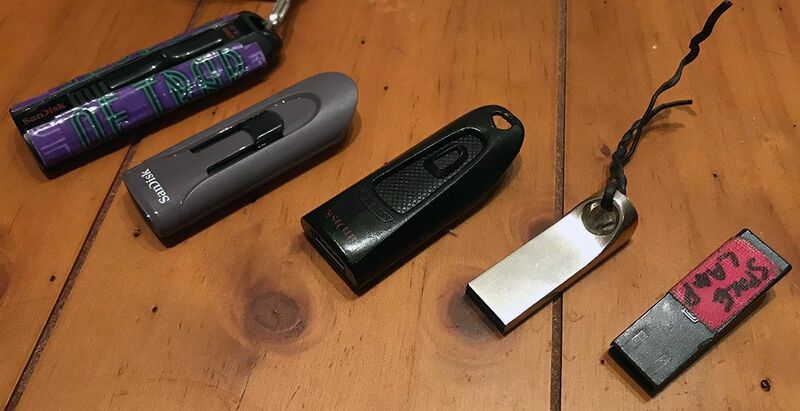 If you’re like many DJs, you carry a USB drive (or two) around with you wherever you go. If prepared correctly, it enables you to play a set at a moment’s notice. But beyond just exporting out a collection of tracks or playlists, there are a few things every DJ with a USB drive should add to make sure gigs go smoothly. Keep reading to hear our ideas and suggest your own in the comments.